The American Institute of Architects announced the 18 recipients of the National 2018 Young Architects Award, including one from Texas. 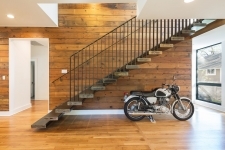 Local Austin Architect, Jamie Crawley of HA Architecture is a native of Montreal, graduate of Plano East High School in North Texas and Texas A&M University’s College of Architecture. The award now in its 25th year, celebrates emerging professionals who have been licensed 10 years or fewer and who have made significant contributions to the field. Austin, TX, February 13, 2018 --(PR.com)-- Local Austin Architect, Jamie Crawley, AIA of HA Architecture was one of 18 recipients across the nation and the only honoree from Texas to receive the 2018 Young Architects Award from the American Institute of Architects (AIA). The American Institute of Architects recently announced the 18 recipients of the National 2018 Young Architects Award, an annual program now in its 25th year that celebrates professionals who have been licensed 10 years or fewer and who have made significant contributions to the field and acted as exemplary leaders early in their careers. The recipients will be honored at the AIA Conference on Architecture in New York City in June. 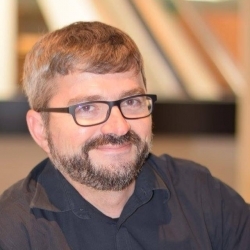 With a long resume of selfless service to the AIA, his colleagues, and emerging professionals, Crawley’s steadfast commitment to the profession has set high standards. A native of Montreal, Crawley a graduate of Texas A&M University’s College of Architecture currently resides in Austin and leads HA Architecture. 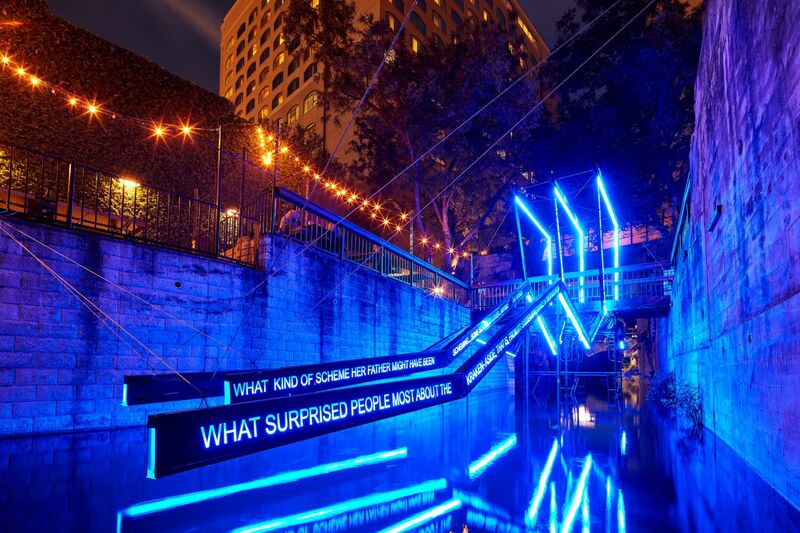 The emerging practice has received a number of accolades regionally, and most recently won a design competition for Austin’s annual Creek Show, the aim of which is to surprise and delight the community while raising awareness of the Waller Creek Conservancy’s environmental renewal efforts. 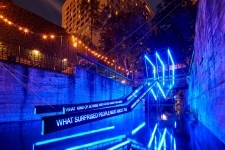 Crawley worked with a local author to develop an original work of fiction to accompany the firm’s architectural light sculpture. A model citizen and architect, Jamie Crawley, AIA, lends his considerable experience to commercial and residential projects while fostering connections in the community through extensive pro bono work. In service to future generations of practice, he has taught at his alma-mater, as well as Prairie View A&M University and most recently this past fall at the University of Texas at Arlington. He has embraced countless roles in the AIA and in the community always with an ambassador mindset. For Crawley, architecture is both a career and an open-ended passionate pursuit. He was instrumental in the success of the first-ever National AIA Leadership Institute in 2015, recommending speakers and Texas Chapter collaborations. As a result, he was asked to be National Co-Chair of the Forum’s 2016 iteration and saw it nearly double in size. His pro bono services have supported everything from local animal rescues to churches. As a board member of the Austin Soccer Foundation, he works with disadvantaged youths and facilitates scholarships, field refurbishment, and mentoring. Driven to improve the built environment while nurturing those who surround him, Crawley is a dynamo of service and excellence. About the American Institute of Architects: Founded in 1857, The American Institute of Architects consistently works to create more valuable, healthy, secure, and sustainable buildings, neighborhoods, and communities. Through more than 200 international, state and local chapters, AIA advocates for public policies that promote economic vitality and public wellbeing. Members adhere to a code of ethics and conduct to ensure the highest professional standards. AIA provides members with tools and resources to assist them in their careers and business as well as engaging civic and government leaders and the public to find solutions to pressing issues facing our communities, institutions, nation and world. This year’s jury was comprised of chair Lenore M. Lucey, FAIA, of LML Consulting in Washington, D.C.; Raymond "Skipper" Post, FAIA, of Post Architects in Baton Rouge, LA. ; Edward Vance, FAIA, of EV&A Architects in Las Vegas; Peter Kuttner, FAIA, of Cambridge Seven Associates in Cambridge, Mass. 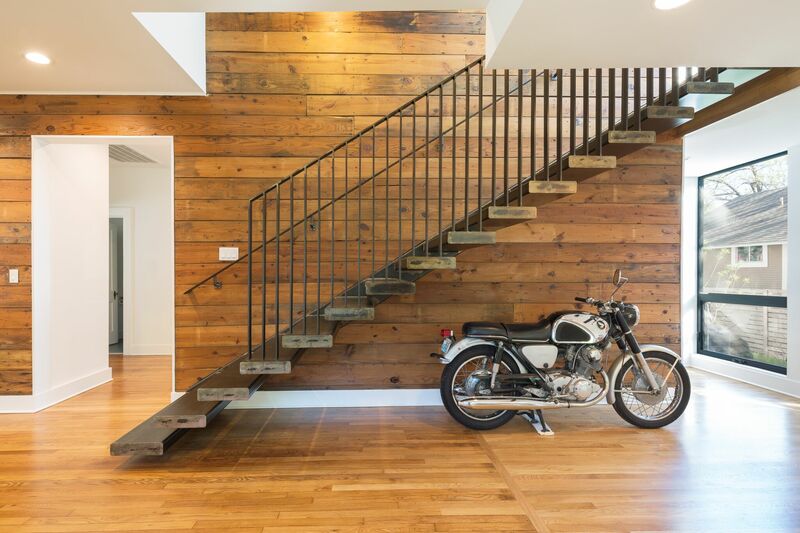 ; John Castellana, FAIA, of TMP Architecture in Bloomfield Hills, Mich.; and Evelyn Lee, AIA, of Savills Studley. 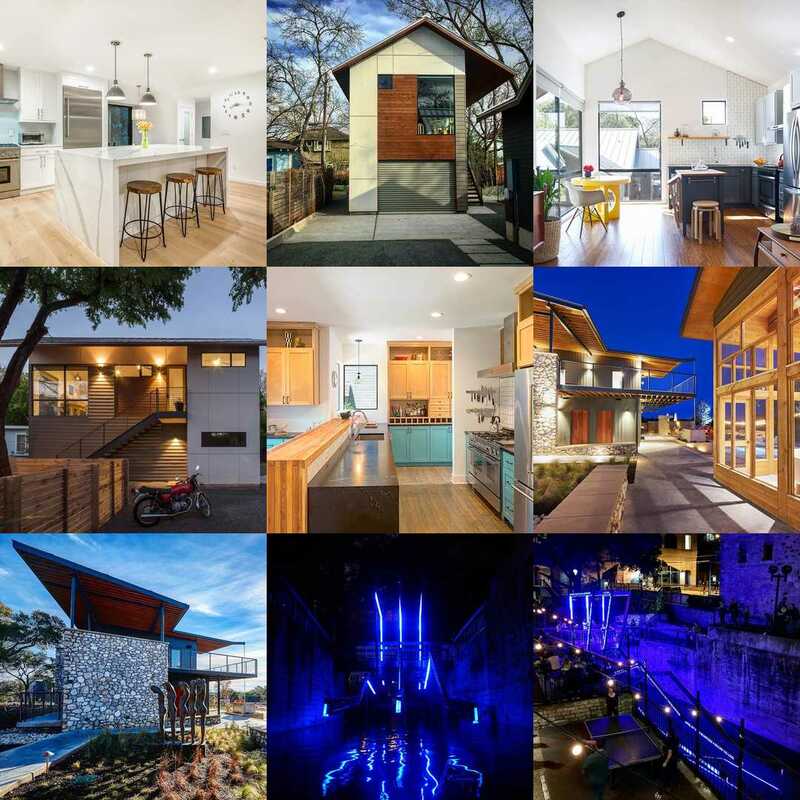 About HA Architecture: Based in Austin, Texas, HA Architecture works collaboratively with clients and the communities it serves to create designs that exceed expectations. As a general practice, its award winning portfolio includes residential, commercial and public projects of varying scales. This young energetic emerging design studio embodies and through its work foster the values of sustainable development, connections to institutes of higher learning, modern thoughtful solutions that embrace community and promote equity and justice in practice. 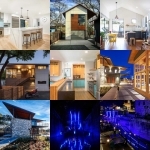 Selected residential, commercial and public design work by Jamie Crawley, AIA of HA Architecture.